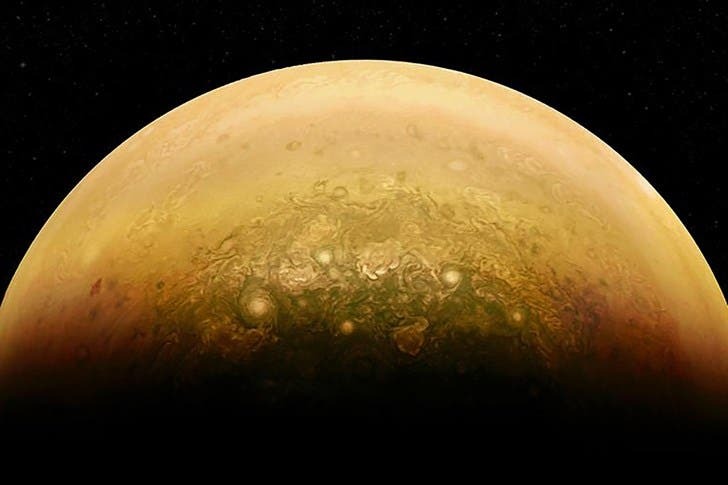 Jupiter is a strange, alien world of Mars-sized polar cyclones, colossal swirling storm systems that travel deep into the heart of the gas giant, and a gigantic magnetic field that may indicate it was generated closer to the planet’s surface than previously thought. There are no mechanics on Mars, so the next best thing for NASA’s Curiosity rover is careful driving. A new algorithm is helping the rover do just that. 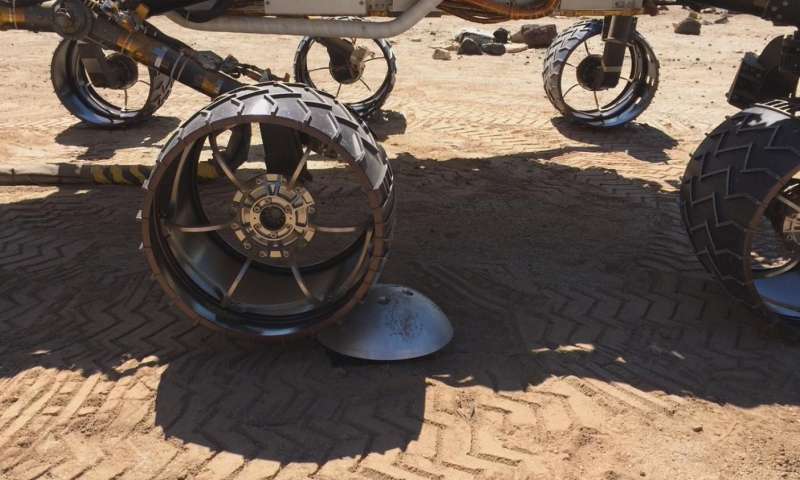 The software, referred to as traction control, adjusts the speed of Curiosity’s wheels depending on the rocks it’s climbing. After 18 months of testing at NASA’s Jet Propulsion Laboratory in Pasadena, California, the software was uploaded to the rover on Mars in March. Mars Science Laboratory’s mission management approved it for use on June 8, after extensive testing at JPL and multiple tests on Mars. "It is so exciting to discover complex organic molecules on an accretion disk around a baby star," says Chin-Fei Lee at Academia Sinica Institute of Astronomy and Astrophysics (ASIAA, Taiwan). "When such molecules were first found in the protoplanetary disk around a star in a later phase of star formation, we wondered if they could have formed earlier. Now, using ALMA's unprecedented combination of spatial resolution and sensitivity, we not only detect them on a younger accretion disk, but also determine their location. 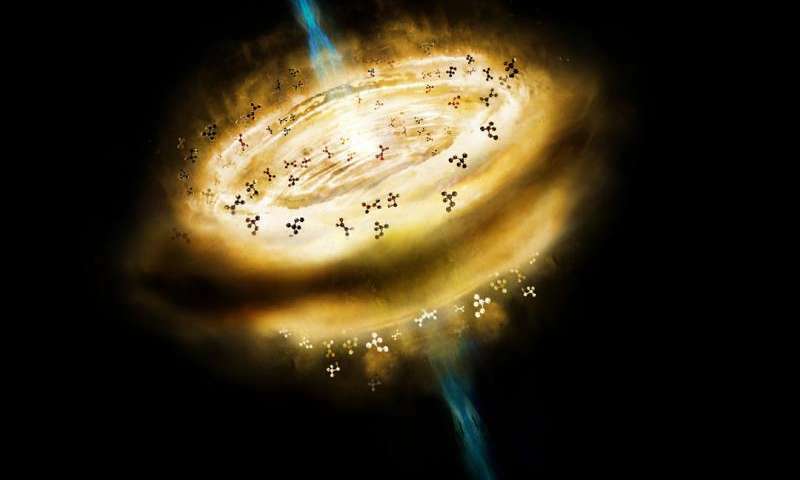 These molecules are the building blocks of life, and they are already there in the disk atmosphere around the baby star in the earliest phase of star formation." A startling find may conceal specimens that could reveal much about evolutionary history of Jurassic era. 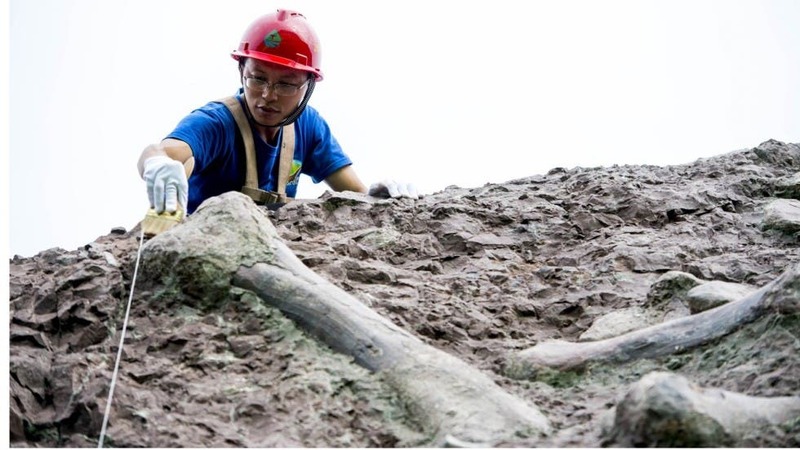 Palaeontologists in southwest China who unearthed possibly the world’s largest fossil wall of Jurassic-era dinosaurs are hopeful that the discovery can shed new light on the creatures’ evolutionary history, Chinese media reported. The 150-meter-long fossil wall, two meters deep and eight meters high will help fill a void of research on dinosaurs’ evolutionary history. "Physicists have been looking for extra dimensions at the Large Hadron Collider at CERN but up to now this search has yielded no results," says physicist Gustavo Lucena Gómez at Université Libre de Bruxelles. 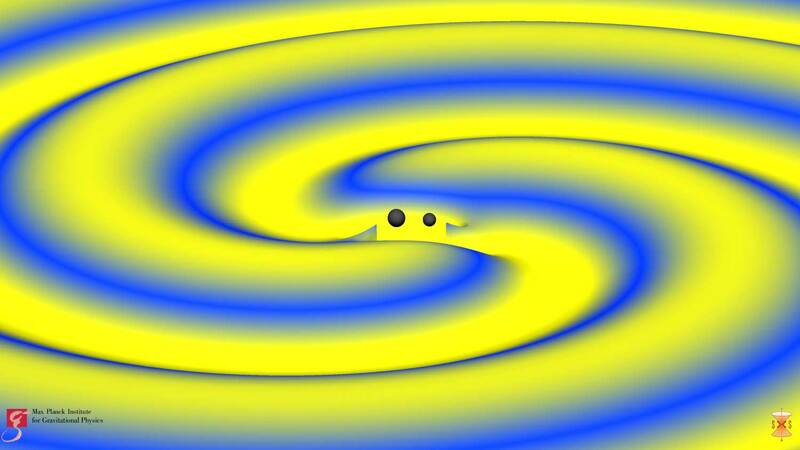 "But gravitational wave detectors might be able to provide experimental evidence."